Right here in the Santa Fe area, we are fully prepared to be able to deal with all of your towing needs, from winch outs to some well needed leverage in certain areas. We have the tools and the expertise to be able to handle anything you throw at us and we are very happy to take on new jobs as well as to revisit areas with certain clients in order to make sure that a job gets done properly. If you are convinced, pick up the phone and get in touch today… all our contact details can be found on the website. If you are not yet sure, then by all means carry on reading and we are sure that you will be by the end of the day. Why Might You Need Towing? 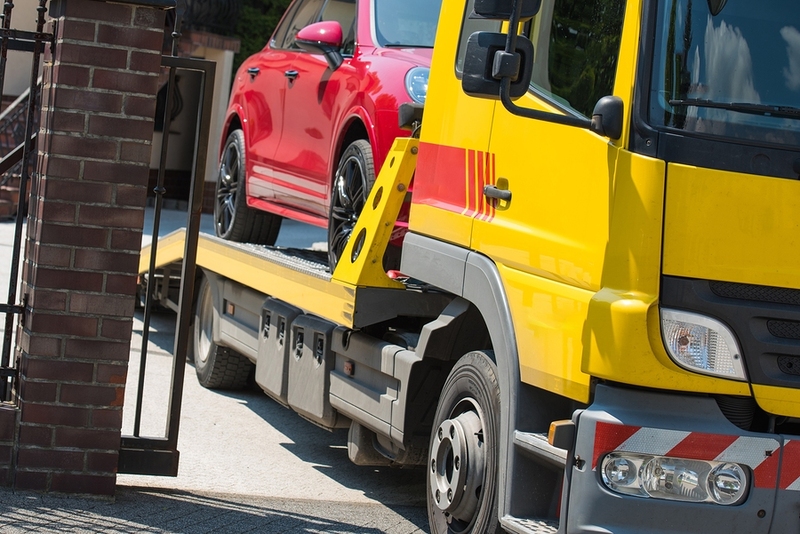 There are many reasons why you might need a towing service ranging from a breakdown where you need to get moved to another area in order for your vehicle to visit a mechanic or just to be taken in to a safe place for you to regroup. Then, there is the possibility that it isn’t even your car that needs to be moved! If someone is blocking your way or a car has been stationary on a road for a few months and it shouldn’t be there. We are prepared to come and do a job for you in this area too. We are open to working with councils, individuals and bodies of any kind for this work. All of us, wherever we have come from, have a certain connection to Santa Fe. Whether it is through the culture of the place or if it is something a bit more personal, whether it is the schooling the area provides to our kids or the living that we can make in the area, we feel comfortable operating here. We know the roads very well which means if you call us out for a job, especially if it is for an emergency job, we won’t waste any time looking for your location. Now, that is a bonus when it comes to mobile contractors, you’d have to agree! Because of this connection to the area, we have a very strong community-minded ethos here at Santa Fe Towing Service. In fact, we treat it as a requirement of joining our team. It means that when we do a job, we can take pride in the fact that we are helping out another member of the community. It also means that when you get in touch with us, our customer service is imbued by a sense of familiarity and community spirit. We like this notion to flow through everything that we do. If you don’t believe us, just get in touch or organise a job with us and we will demonstrate it! We are fully prepared to backup everything that we are saying here on this website. Please feel free to get in touch and we are prepared to show you what we mean by example.